Remember René from 'Allo 'Allo! (the sitcom)? 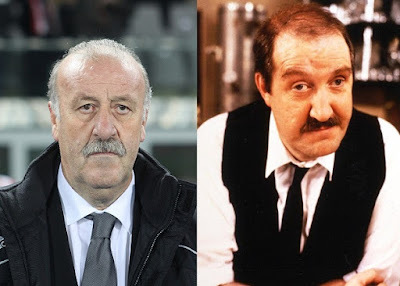 An uncanny resemblance from former Spain national team manager Vicente del Bosque don't you think? !